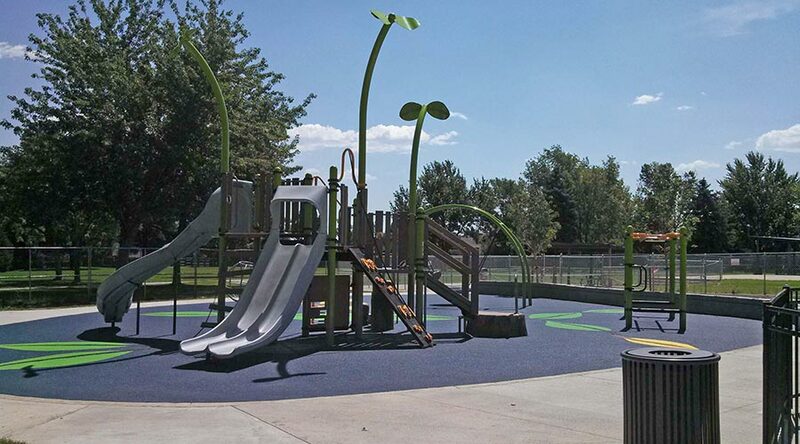 Proposed improvements included new themed playgrounds for both 2-5 year old and 5-12 year old children. 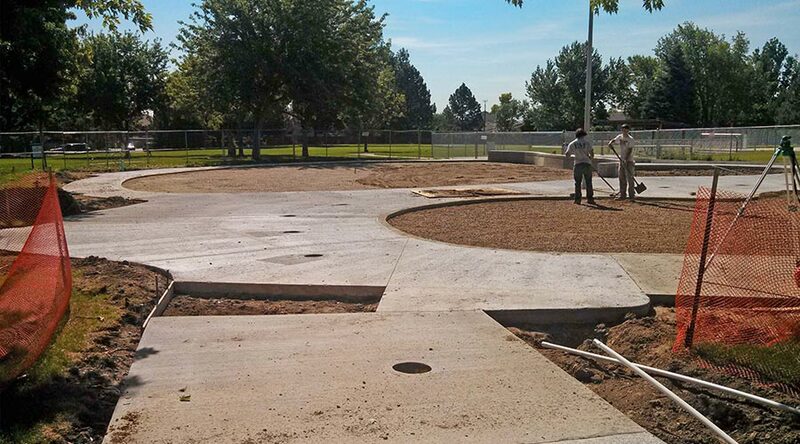 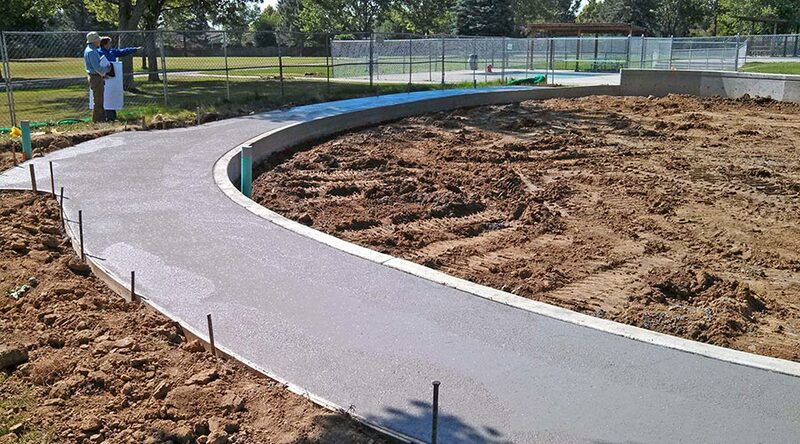 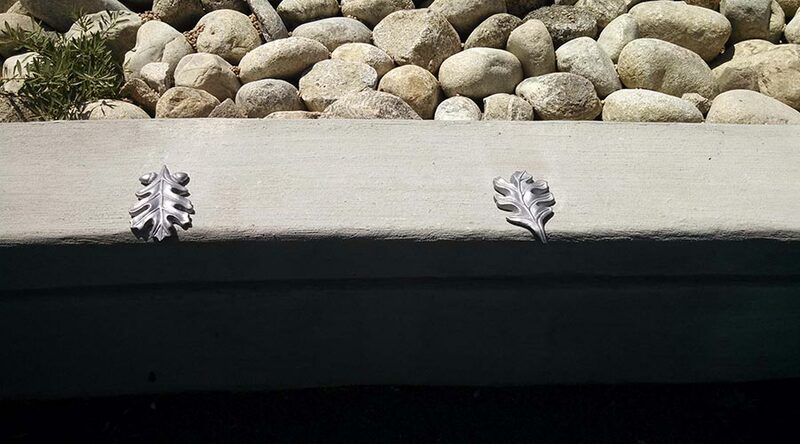 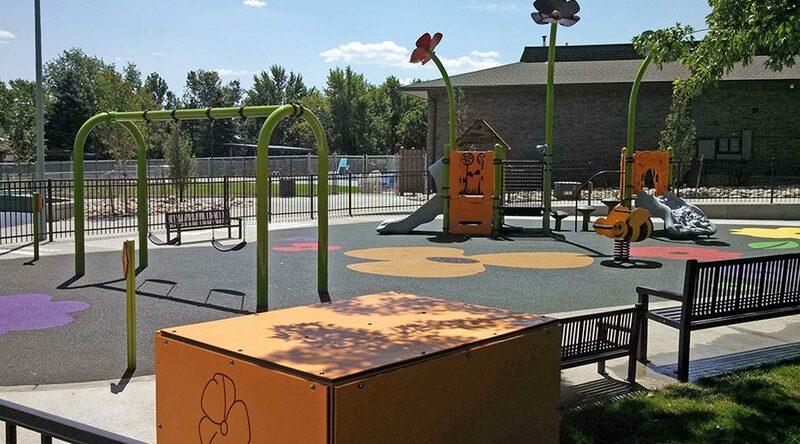 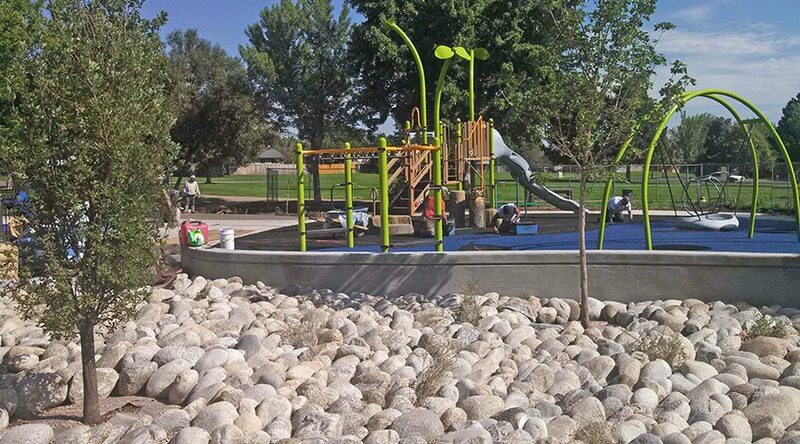 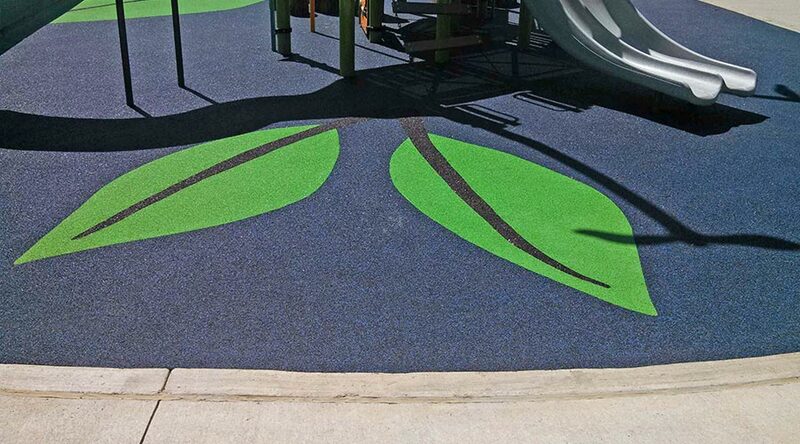 The new playground was complete with ADA accessible pour-in-place rubber surfacing, perimeter fencing for the preschool playground, concrete perimeter walks, several new accent planting beds with additional trees for shade. 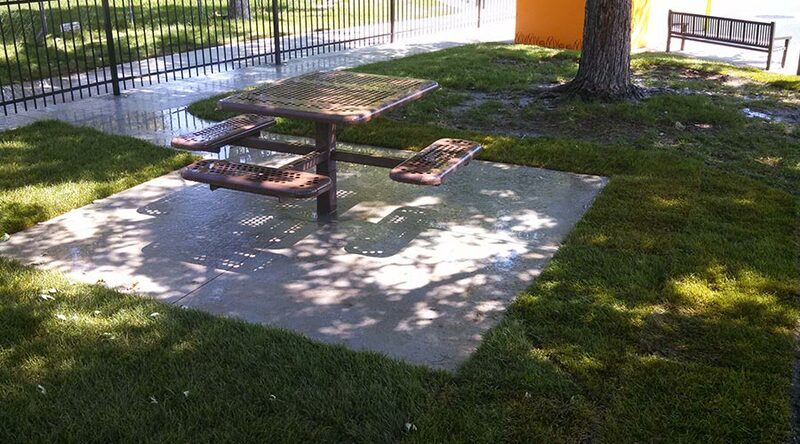 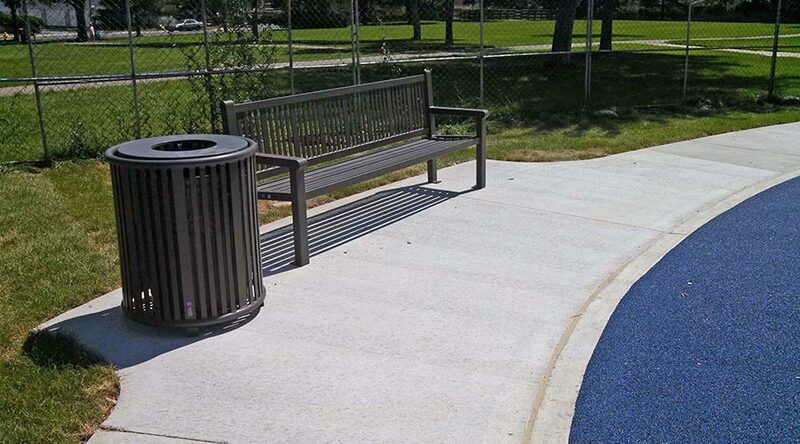 New site furnishings included a picnic table, benches, litter receptacle and a bike rack. 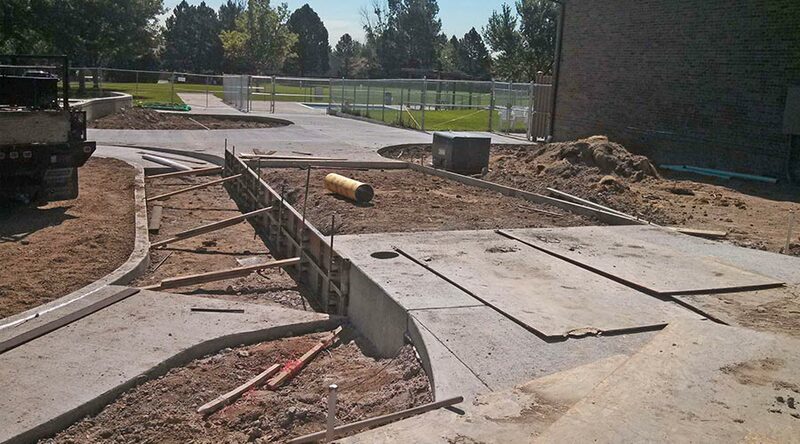 A new playground underdrain system connects with the existing roof drains from the north side of the building. 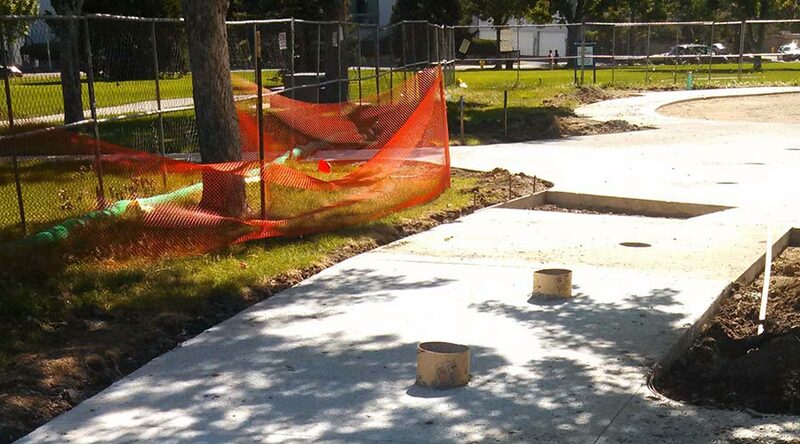 The new underdrain system ties into the existing storm drain inlet within the parking lot.